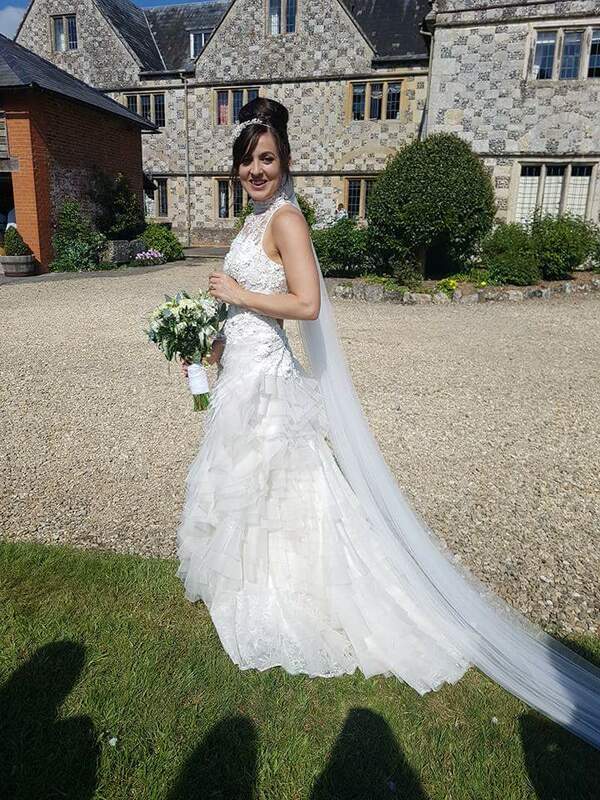 Sophie teamed her beautiful Cymbeline Hilana dress with a full length cathedral veil with a touch of Swarovski sparkle throughout. 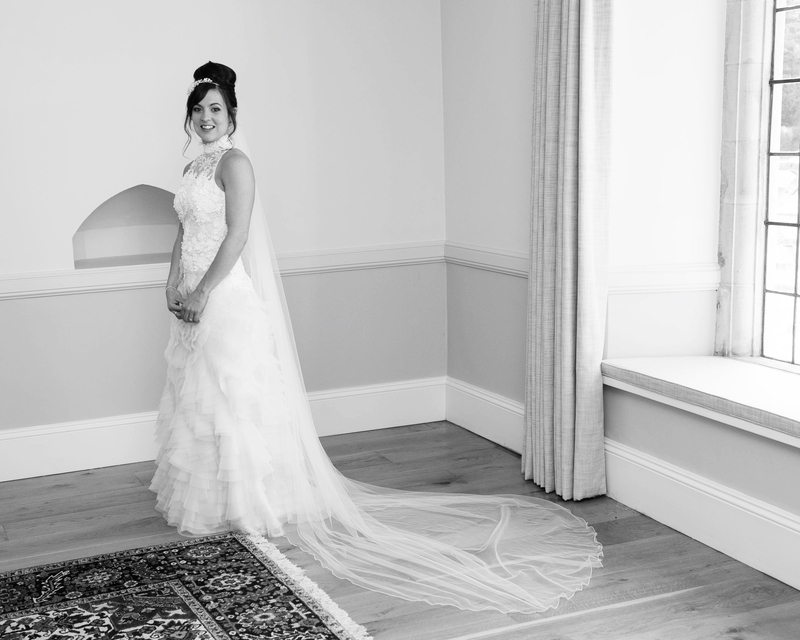 Sophie celebrated her wedding day at The Manor Barn, Winterbourne Stoke with catering provided by Pieminister. 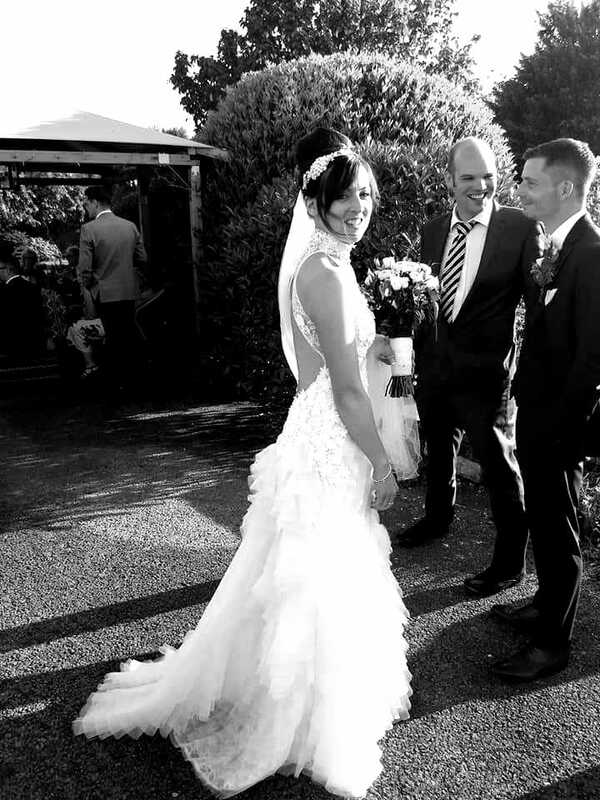 These wonderful photographs were captured by Kevin Mitchell and Sophie’s flowers were designed by Karin’s Florist, Durrington.